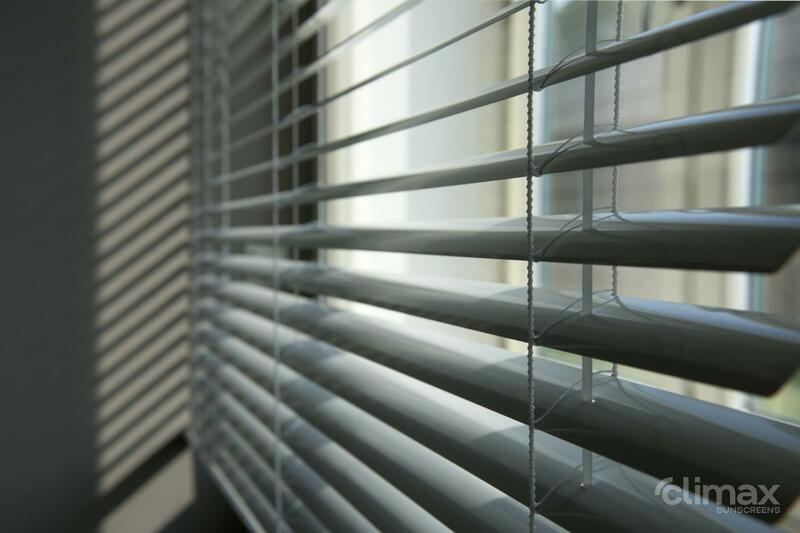 Reliable and high-quality blinds that allow comfortable light control. 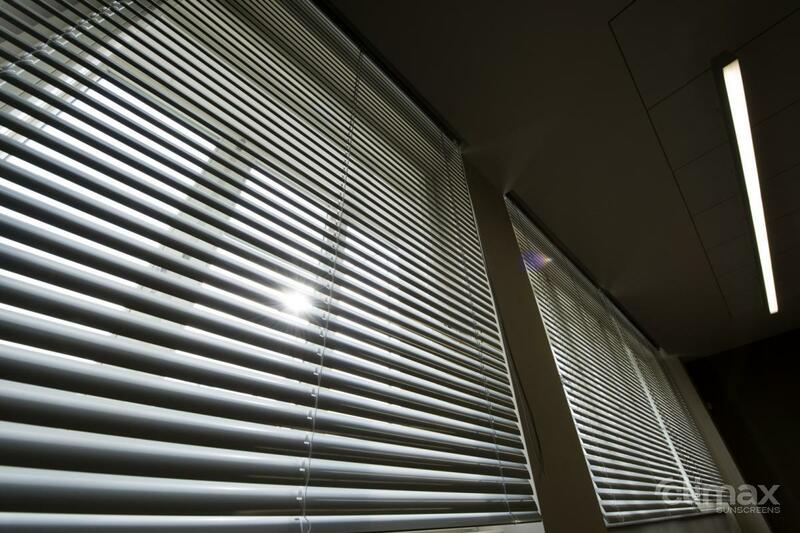 The individual models vary in width of the slats. 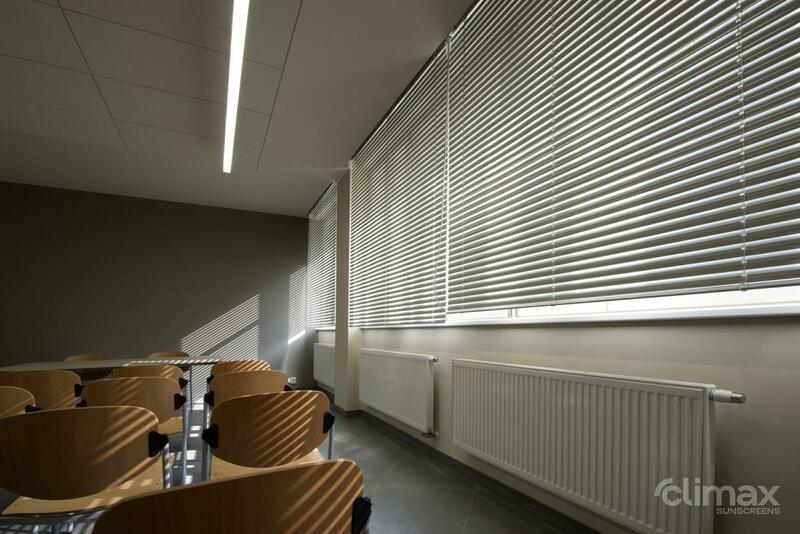 The INT-50 model is ideal for shading of large areas, because the width of the slats is 50 mm. 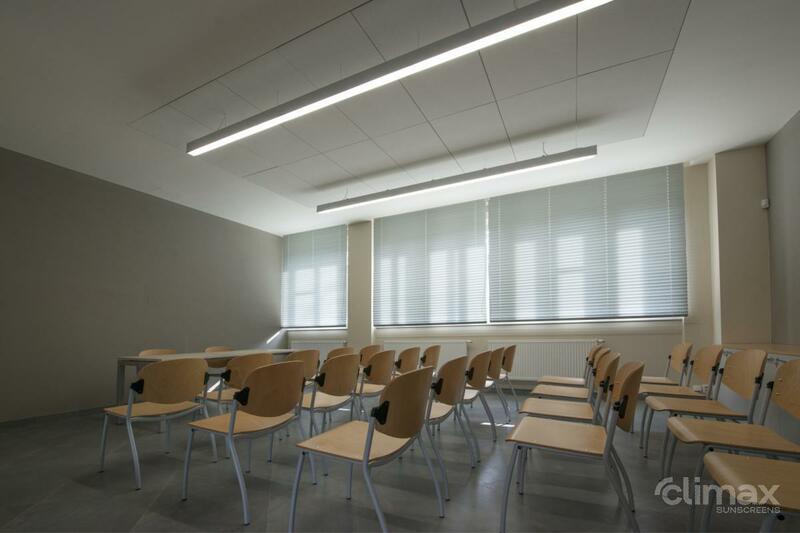 The INT-50 H model features an extended headrail 56 x 58 mm, which allows shading of even larger areas. 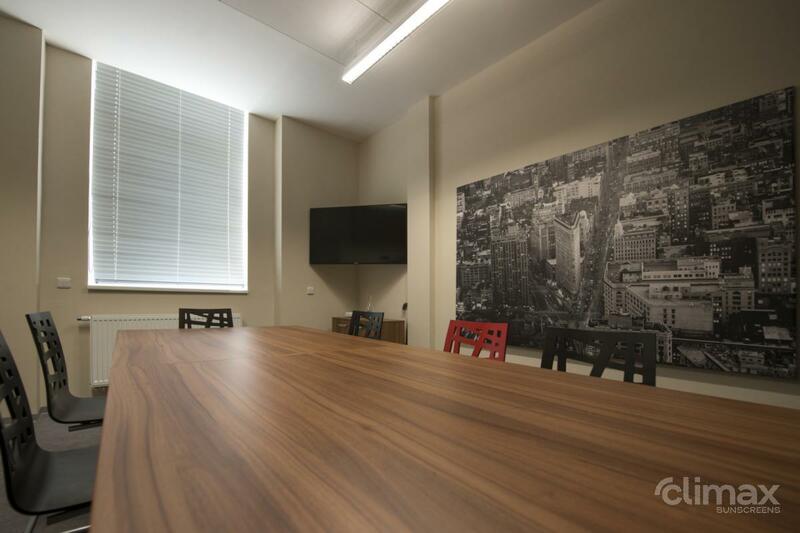 In the motorized version, the blind can be used for shading of an area up to 9 m2. 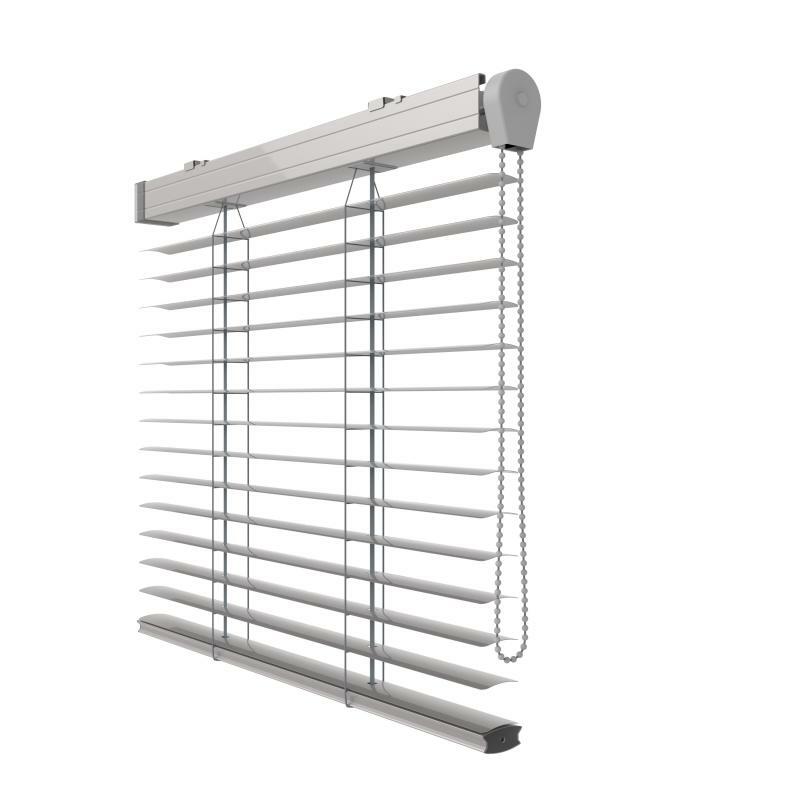 The INT-35 blind differs from the INT-50 model only by the width of the slats, which is 35 mm, and the bottom profile. 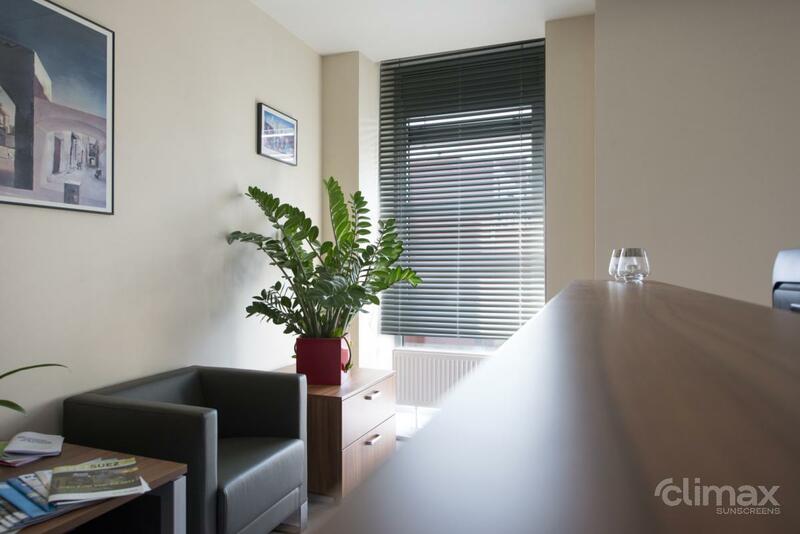 The interior INT-35/INT-50 version can be supplied without the side guide wire.